15' JAW-DROPPING SAVE FROM TIM MELIA!!! 18’ - TWO CORNERS IN A ROW. 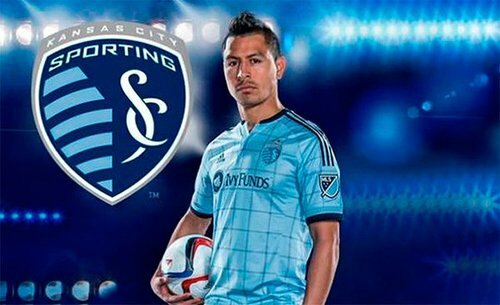 SKC scrambles both out of the box. Living dangerously, my friends. 19’ - Joevin Jones is very, very good. 21’ - SAVE FREI. Hallisey snuck in one the left flank and Frei saves Seattle’s bacon with a nice 1v1 save. Freidom. 22’ - Valdez just missed Ivanschitz streaking into the box with no one within 15 yards. That’ll hurt. 24’ - SKC is dangerous all of the sudden. Frei palms another save. Nice of you to join us, lads. 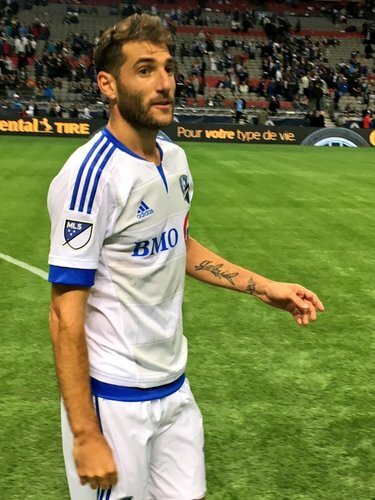 29’ - I dunno how many touches Dom Dwyer’s had today, but it isn’t many more than the dude with the fried hot dog in 44CC. 30’ - Fisher posterizes Hallisey before launching his cross over the net. Game’s settled in a bit. 33’ - Dwyer tries to weave past Brad Evans, but the defense is on it. Nice defensive dust-busting from el capitán there. 35’ - Roldan’s been great today. But we always knew the horses from the craggy plains of Roldan are the finest in the kingdom. 37’ - Morris has almost latched onto two through balls that would’ve put him in. The only thing scarier in space is, like, an asteroid. 40’ - Connor Hallisey’s been surprisingly dangerous down the left. Fisher’s made a couple last-minute challenges in space. 41’ - FISHER STRAIGHT RED. Called for a two-footed challenge, no doubt. No harm on the play, but dangerous stuff. 41’ - Minimal (if any) contact on the play, really, so you’re carding on dangerous intent. Iffy. Could go either way on that. 43’ - I’ve seen worse decisions, is what I’m saying, but that’s certainly arguable. Over to you, @SimonBorg . 44’ - Well, this game just got really weird, tactically. 45’ - Dom Dwyer’s tricky feet earns him a FK just outside the box. Sounders will reeeeally want to get into half without a goal here. 45’ - Frei wrangles the FK, proving that he is, indeed, Freisome.